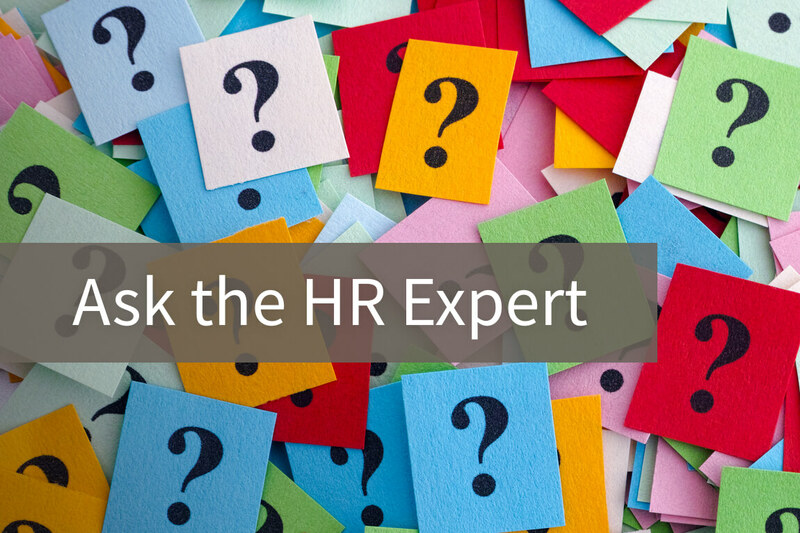 A: Generally you need to pay exempt employees for weeks in which they perform any work. 2. If your company has a policy that provides compensation for lost salary from sickness or disability and the employee exhausted his or her paid leave. 3. Penalties imposed for violating safety rules of major significance. Deductions may not be made for absences caused by employee jury duty, attendance as a witness, or temporary military leave. 4. Unpaid disciplinary suspensions of one or more full days for breaking workplace conduct rules. 5. Partial weeks worked during the initial or final weeks of employment. For example, if Joe resigns in the middle of a workweek, pay him only for the days he actually worked in that week. Docking an exempt employee’s pay is tricky. First, check your company’s time off and pay policies. See if certain full-day exclusions apply.